It’s often said that journalism represents the first rough draft of history. 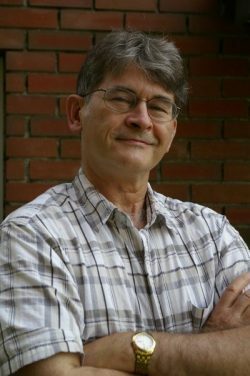 As a reporter, editor, and columnist with the Victoria Times Colonist daily newspaper for the last thirty years, Jack Knox has written early drafts of a lot of the recent history of Vancouver Island and its satellite islands. That has included, as he writes in the introduction to this book, “politics and pipelines, the economy and the environment, courts and crime, social issues, transportation, terrorism, and all other staples of purple-faced punditry…” But, he quickly notes, that’s not what this book is about. More often though, the descriptions wax toward poetry, as in: “You can actually sniff out a good beachcombing tide, one where the telltale odour of rotting seaweed and other flotsam is carried on the south winds hammering in from the open ocean.” That’s Knox paraphrasing Barry Campbell about how he hunts down Japanese glass fishing floats that drift ashore on the west coast. 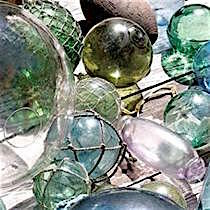 “It smells like glass balls are coming,” Knox quotes the beachcomber, who once found 36 of the treasures on a single day in April 1987. If there’s a recurring theme to this book, it’s of hardy islanders interacting with that windswept scenery. Except that’s not quite it. The book consists of portraits of memorable folks Knox has stumbled across during the last three decades. Many of them are people he bumped into while travelling to remote parts of the islands with Times Colonist photographer Debra Brash. For the most part, the book avoids profiles of politicians or other famous folk. That’s a rule Knox set for himself. Evidently he is no adherent of the “great man theory” of history. An exception to his rule is Pat Carney, a former federal cabinet minster in the Brian Mulroney government and, later, a senator. In retirement, Carney lives on Saturna Island, where she sells tickets for the annual Canada Day lamb barbecue. Knox chooses to focus on that, while knitting in details of her political accomplishments, which included successfully tilting at lighthouses. The not-so-famous people profiled nevertheless include one of Greater Victoria’s most reviled figures. And then there’s the murderer, not to mention the former Nazi. All of them receive warm treatment. Yes, Knox’s sympathetic ear even bends to Kelly Carson, founder of DeerSafe Victoria. 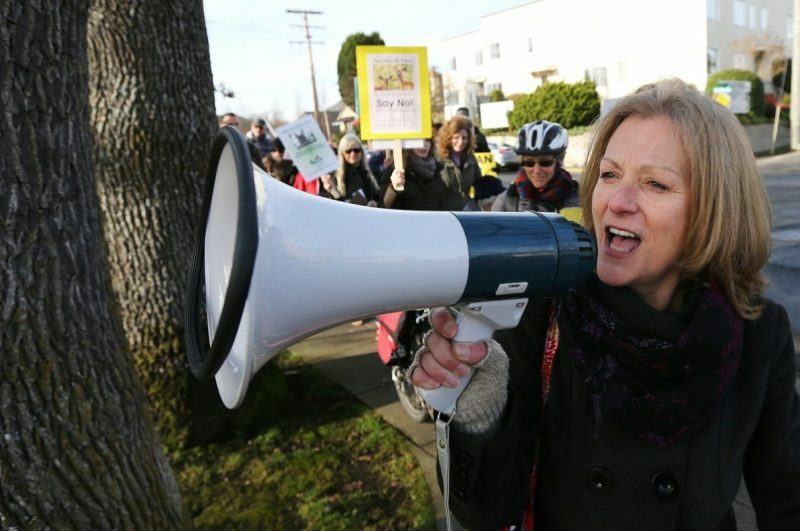 “I’ll be standing on a corner and people will come within inches of my face and scream at me,” she told Knox in recounting her experience of gathering names on a petition in Oak Bay. Carson doesn’t like speaking through a bullhorn either. Still, the book has a photo of her, mouth agape into a bullhorn aimed at an innocent Garry Oak tree. 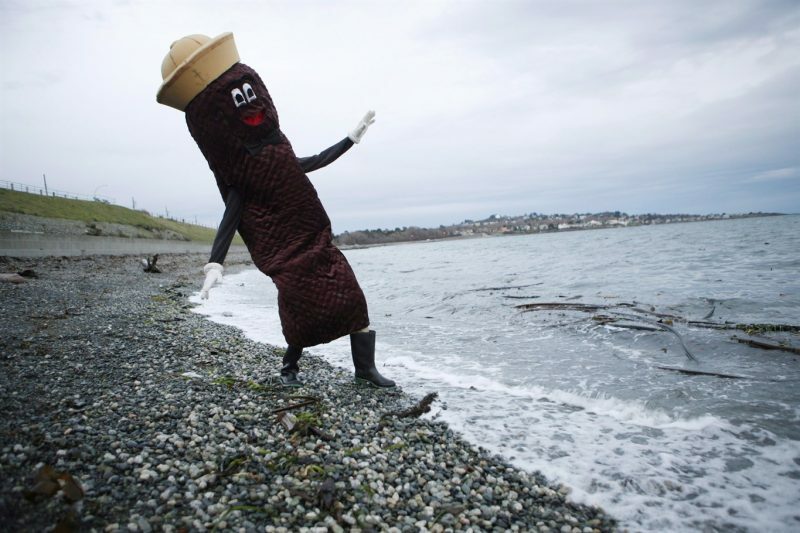 And yes, Carson, who grew up at lighthouses on B.C.’s central coast, is a vegan. The Carson chapter, like several others, really is a first draft of history. They are virtually verbatim versions of columns that originally ran in the Times Colonist, Knox admits in the introduction. Others are compilations of stories he has covered for years. The Carney piece falls into that category. The result is a hodgepodge consisting of shorter profiles (the columns) combined with meatier chapters that take several tales with a common thread and weave them into fuller, more detailed tapestries. It’s pretty easy to tell which is what — for the most part. However, the book would have benefited greatly from an appendix or tag lines after each chapter, explaining the source material. For example, a search of the Canadian Newsstream online database reveals that the DeerSafe column originally appeared in the Jan. 24, 2015 Times Colonist. Similarly, Knox’s chapter on well-known — but not actually famous — real estate mogul Cedric Steele derives from a Nov. 5, 2015 column but with an updated, sad ending. It’s a cute tale about how Steele when in his 20s picked up a scruffy hitchhiker while vacationing in the Bahamas during the 1960s. It turned out to be a pay-it-forward story. Unfortunately, the column never touches on the obvious question: Did this story in any way inspire the 1999 novel, Pay It Forward, and the subsequent movie starring the now disgraced Kevin Spacey? On the Rocks is at its richest when it leverages several tales along a common theme to examine a larger idea. An example of that is the chapter that begins with Alban Michael awaking from an uneasy dream, wherein he is conversing in his native tongue with his deceased parents, into a reality where he is the sole surviving Nuchatlaht speaker. 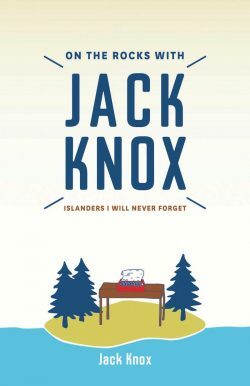 Like all good writers, Knox expands upon that specific example to examine the efforts of First Nations people all over the Islands working to preserve and revive their languages. 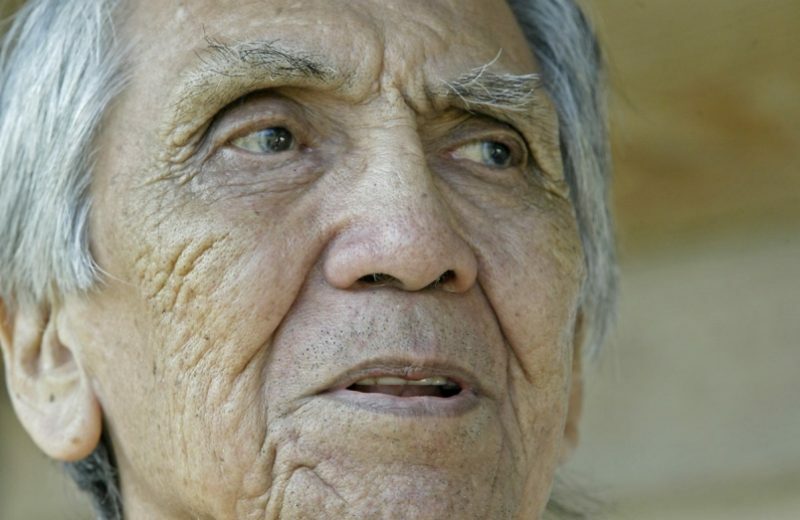 He even explains, as well as a “white boy” might, why and how certain First Nations alphabets employ Arabic numerals, such as 7, or other symbols to convey their distinct vowels and consonants. What he doesn’t explain, though, is why SENĆOŦEN, the language of the Saanich (WSÁNEĆ) people, is one of those rare languages written entirely in capital letters. One story in the book that might just raise the ire of readers prone to compose angry letters in all caps concerns the profile of Allan Frechette, a career burglar who, while high on cocaine and magic mushrooms, stabbed a man to death in 1995. 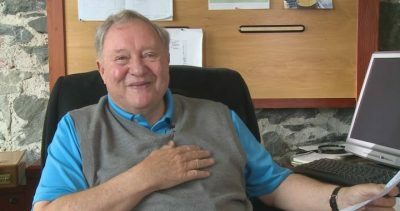 The message of the piece is that prison, where Frechette was still serving time in June 2018, serves more as a school for criminality than a path to rehabilitation. Another rage-inducing chapter features Richard Reiter, who had served in the Hitler Youth and the Waffen SS, and had an aunt who was Adolph Hitler’s girlfriend. Knox, who co-authored this chapter with Dave Obee (now the Time Colonist’s editor-in-chief and publisher), admits the paper did receive angry reader feedback accusing the writers of glorifying a former Nazi. As if to make up for the Nazi piece, Knox devotes the largest chapter of all — 27 pages — to the Veterans. They include Earl Clark, who still experienced D-Day flashbacks in 2014 at age 97 when Knox interviewed him, two years before Clark died. Knox found in interviewing the vets that most of them evaded talking about their war experiences. 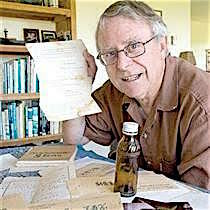 Most of what he learned about D-Day, for instance, he pieced together from the written accounts of one them, Jack Davie. And, like Clark, many of them died before the book was published. “Meeting them, it was hard not to feel a little smaller, a little softer, a little less adequate in their presence,” Knox writes. Others in the book already met tragic ends by the time Knox got around to writing about them at all: West Shore RCMP Const. Sarah Beckett was killed by a drunk driver; Don Catterall, a beloved homeless denizen of James Bay, died of a suspected fentanyl overdose; and barber Ken Robinson had an on-again off-again battle with addiction that culminated in his fatal stabbing at the hands of his drug dealer. 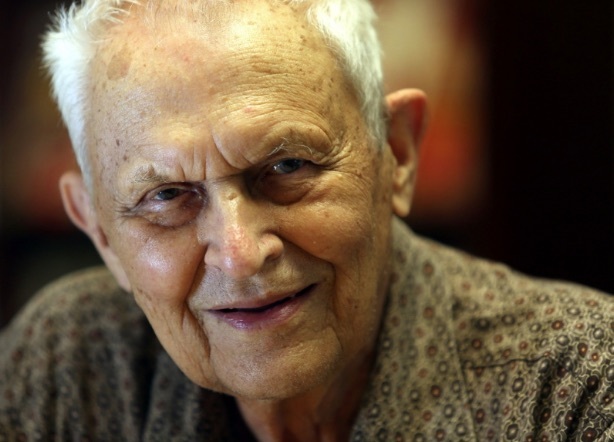 Knox heard parts of “Bonsai Bob” Derek’s story — such as his surviving a Japanese prison camp during the Second World War — while Derek was still alive. But the tragic tale required a rewrite after Derek committed suicide following allegations of sexual abuse. Another character, the last name in the Victoria phone book, Knox takes credit for killing after he revealed it was a fiction. Many other stories are more uplifting. Former Dutch soldier Rudi Hoensen survived the atomic bombing of Nagasaki in 1945 to become one of Victoria’s most beloved philanthropists. 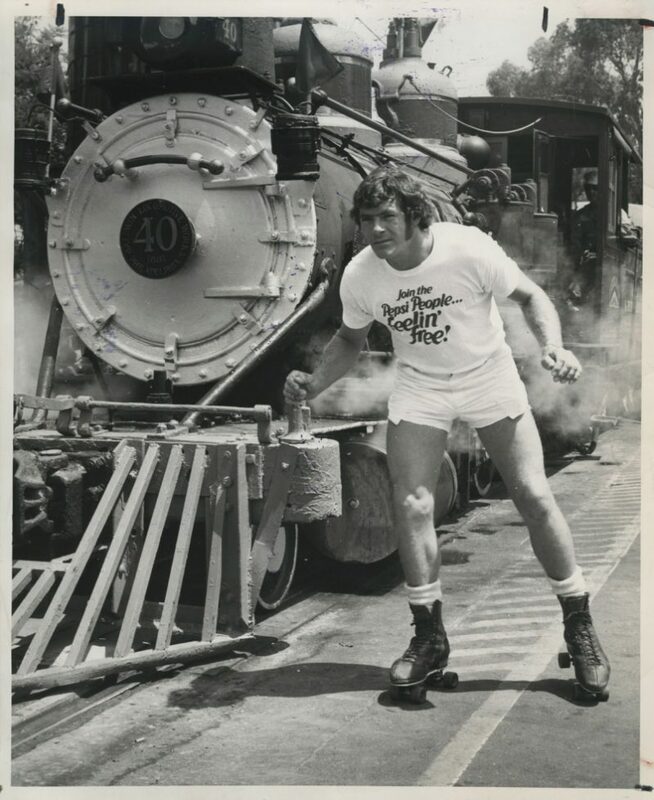 Clint Shaw roller-skated across Canada to celebrate the 1967 Centennial; then he crossed Canada again, by another mode of transport, fifty years later. 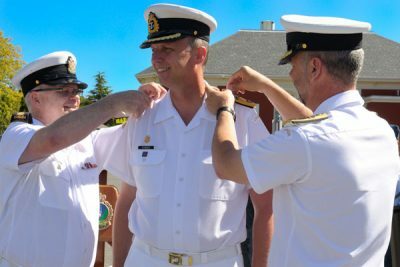 That CFB Esquimalt was saying bon voyage to openly gay commander Commodore Luc Cassivi “isn’t a story” signified how the culture has changed for the better. And the story of adventurers Julie and Colin Angus — which includes rowing across the Atlantic Ocean — looks to be nowhere near its end. None of the tales quite captures the Vancouver Island mystique like that of Monique and Peter Knighton. For years they had fed and refreshed hikers, with fresh crab and rhubarb pie, along the remote West Coast Trail at their makeshift Chez Monique eatery and store. It was a life at turns idyllic and treacherous for the Knightons, who died within months of each other in 2017. Like all those featured in On the Rocks, they weren’t quite famous. They certainly aren’t or weren’t great historical figures. What they shared, though, in their lives of quiet desperation, were moments that caught the attention of a keen observer of humanity. And that contributes valuable insights into some of the smaller forces that have shaped the recent history of these piles of rocks off the southwest coast of the Canadian mainland. 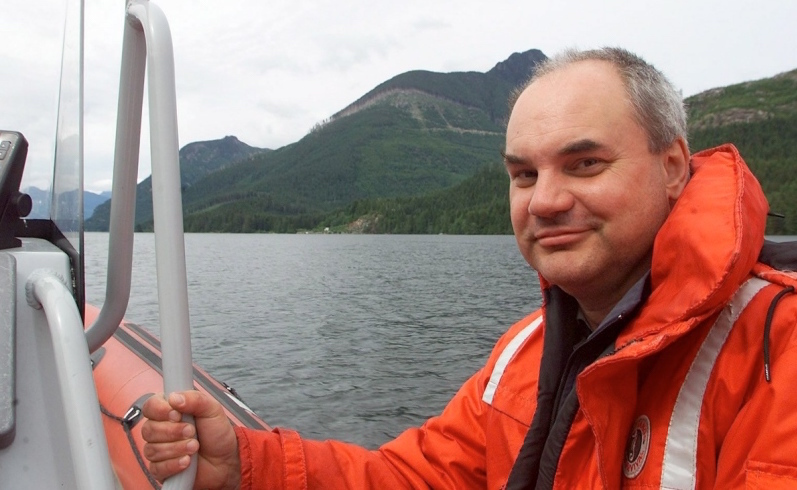 A fourth-generation British Columbian, Keith Norbury has worked full-time as a journalist since 1986. His writing has appeared in dozens of publications in Canada and the U.S. He even worked briefly about a decade ago as an editorial writer at the Times Colonist, only two desks away from Jack Knox in a warren separated from the main newsroom.